New Delhi : Prime Minister Narendra Modi on Sunday received an intense crtiticism on social media for his insensitive comment people with dyslexia, apparently trying to target Congress President Rahul Gandhi. 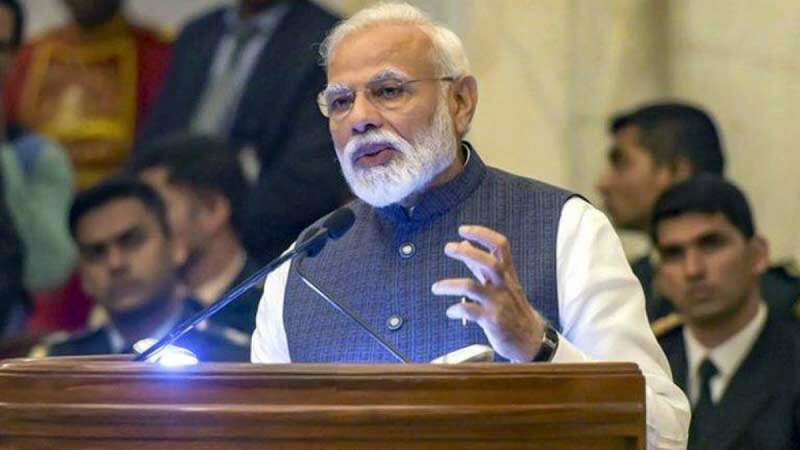 The Prime Minister was addressing engineering students via video conference at the Smart India Hackathon 2019. A student was speaking about an idea to help people suffering from dyslexia, PM Modi cut her short asking if it can help people between the age group of 40-50; if yes the news would bring happiness to the mothers of such people. The obvious interpretation is that he was targeting Congress President Rahul Gandhi here. PM Narendra Modi's comment was heavily criticised on the social media. God! When we thought @narendramodi cd not go any lower, he still manages to stoop. Dyslexia is a learning difficulty which can cause trouble with reading, writing, and spelling. It is not a marker of intelligence or creativity.